When my plan to play paintball at Della Adventures didn’t work out, I drove down to Pune from Lonavla. 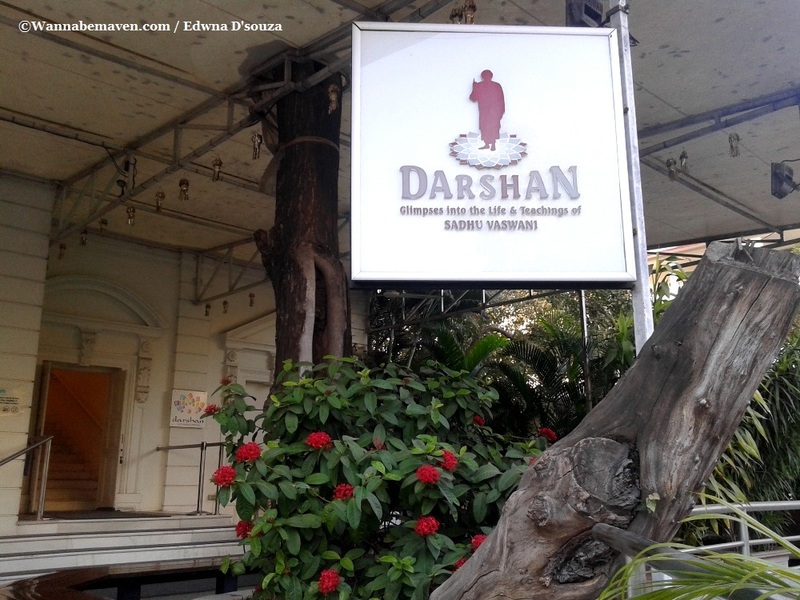 Looking for things to do in Pune, I came across the Darshan Museum. What would a Darshan Museum exhibit, I thought? At the back of my mind, I was skeptical if the museum would even let me in. In the past, I was not allowed to enter the Jama Masjid in Hyderabad because I wore a jeans and a t-shirt. In my unplanned visit to the Darshan Museum, I was dressed in a shorts and a flimsy tee. 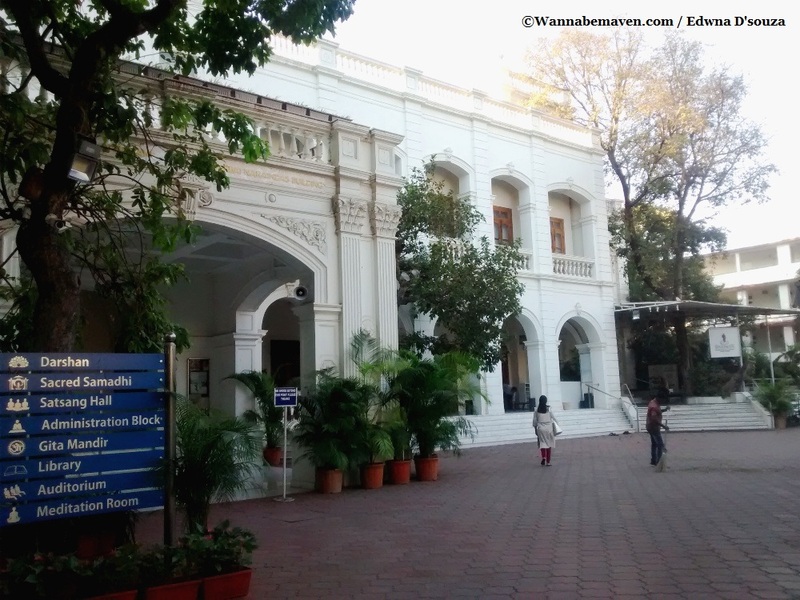 The Darshan Museum is a biographical museum dedicated to a Sindhi saint, Sadhu T.L. Vaswani. Honestly, I had no background information about the noble soul, but the concept of a biographical museum had me hooked. How many biographical museums do we even have? 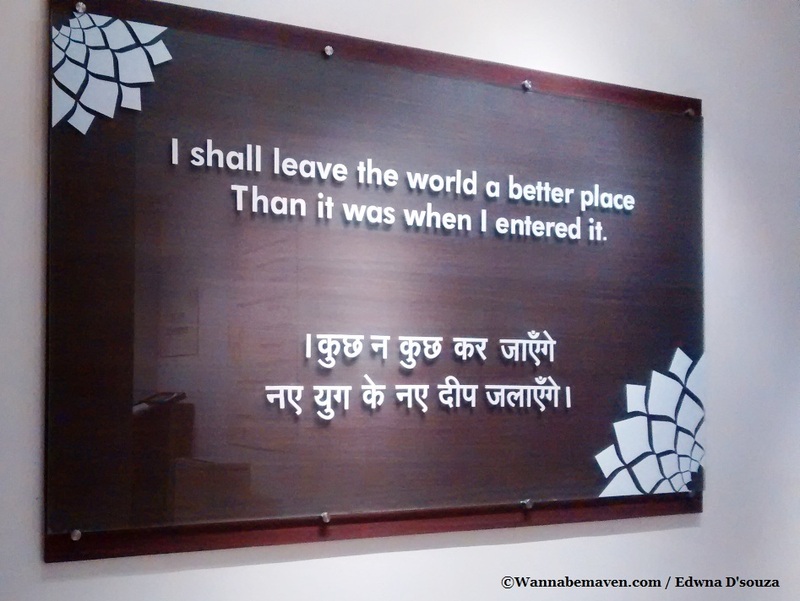 The museum is the brainchild of modern saint J.P Vaswani as a tribute to his teacher Sadhu T.L Vaswani. It gives an insight into the life and times of Sadhu Vaswani – from his birth in 1879 in Hyderabad, Sindh until his death in 1966 in Pune. Sadhu Vaswani was a spiritual leader, an educationalist, poet, social worker and a fakir. He founded the Mira movement in education (for girls). Sadhu Vaswani’s bungalow, where he breathed his last, is home to the Sadhu Vaswani Mission. 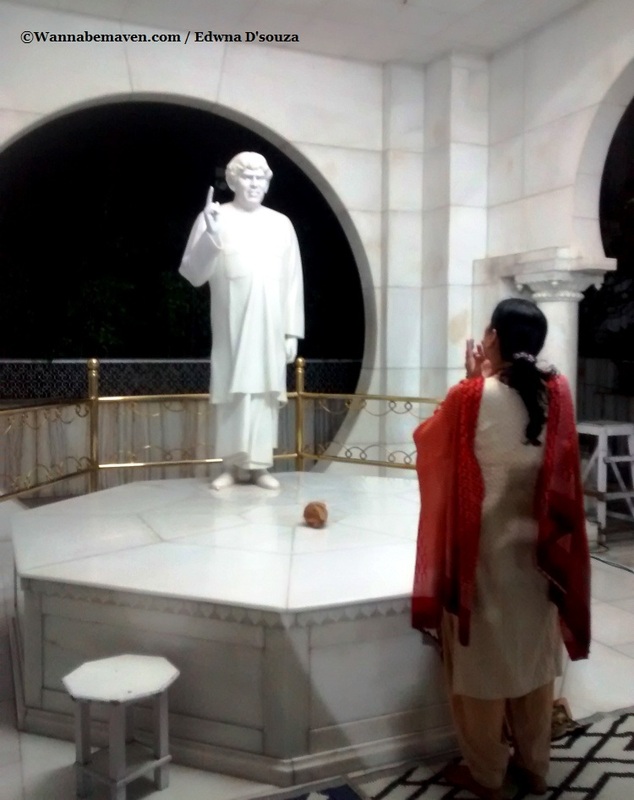 The complex houses his memorial and a prayer hall for the Sindhi community, apart from the Sadhu Vaswani Girls Hostel and the Mira Primary School. Towards the right from the entrance is the Darshan Museum on the first floor. The entire place is well done up, clean and peaceful. I felt a certain calm hanging around the complex. They also have a book stall in the premises if you would like to read up on Sadhu Vaswani or the many books he wrote in his lifetime. The Darshan Museum is popular for the use of interactive multimedia to depict the journey of Sadhu Vaswani and his teachings. Cutting edge technology such as holographic screens, life like wax mannequins, dramatic lighting, surround sound and realistic art installation is used to engage with the audience. While most museums exhibit arts and artifacts, the Darshan Museum redefines that notion to create a 3D-like museum experience. The 100 minute show begins with a welcome note by Dada J.P Vaswani. After screening a short film on Sadhu Vaswani, we go into a flashback of his childhood. Towards the end, we see the ‘Kutiya’ where Sadhu Vaswani spent his final years. As we roamed from room to room, it felt like we were time-travelling through various stages of Sadhu Vaswani’s life. Visitors are given an option to exit the show after 45mins but we were so engrossed that we didn’t consider leaving half way. While we chose the English narration, I would recommend listening to the narration in Hindi for a more relatable experience. The version I heard in English was dubbed and half baked. The Darshan Museum does well to acquaint visitors about Sadhu Vaswani, although the content lacked depth and the effort felt self indulgent, at times. The technology, however, was of international standards. Perhaps, that’s why the Darshan Museum has been ranked among the Top 10 museums to visit in India, while Tripadvisor ranked the museum among the top 25 in Asia. Towards the end of the show, it was revealed that the monthly maintenance of the museum is Rs. 6 lakh. This surprised me as the entry to the Darshan Museum is free of charge. The founders can easily charge a fee like most tourist attractions do, but have chosen to keep it a free for all experience. On a Monday evening, only four visitors had turned up at the museum. However, the staff didn’t keep us waiting or ask us to come back later when there were more visitors. Instead, they went ahead with the 100min show even if it was only for the four of us. At the exit, the museum has a donation box for those who would like to donate towards the museums’ maintenance. I would encourage visitors to donate a small sum if they wish to help keep this museum up and running. While some visitors will be of the opinion that the Darshan Museum is a self indulgent initiative, I personally thought that the museum’s intentions are noble. Sadhu Vaswani was a noted scholar and a fakir of his time who contributed towards the society and social upliftment. Call the museum a tribute to the fakir by his beloved followers. The Darshan Museum is a wonderful experience because I didn’t expect that it would be good. It’s the technology that is the saviour of the place and the reason you should visit the museum. The museum is located in the heart of Pune city near the railway station. Look out for the General Post office as a landmark. A personal request is to not bring children to the museum unless they are grown enough to understand what they are seeing. Else they are simply disturbing others’ experience. 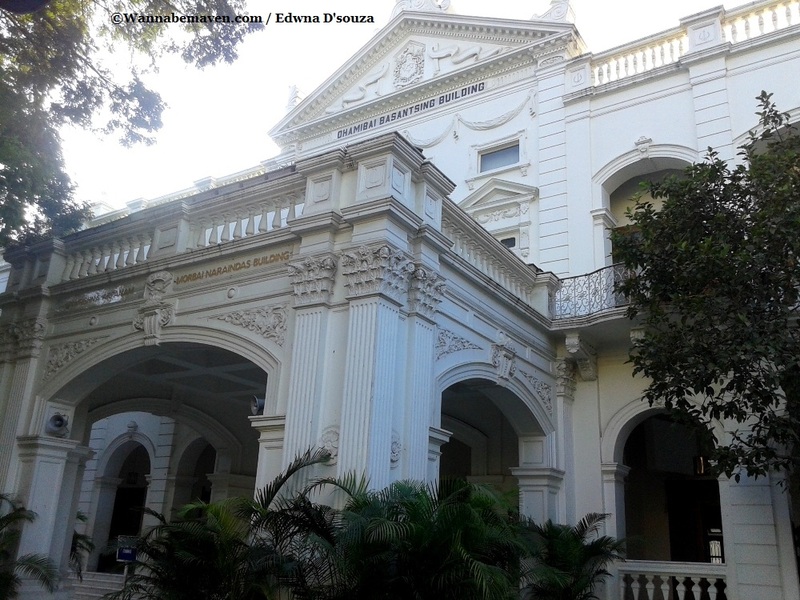 Museums, museums in India, Offbeat Experiences, Pune, Things to do in Pune, unique museums. Bookmark.